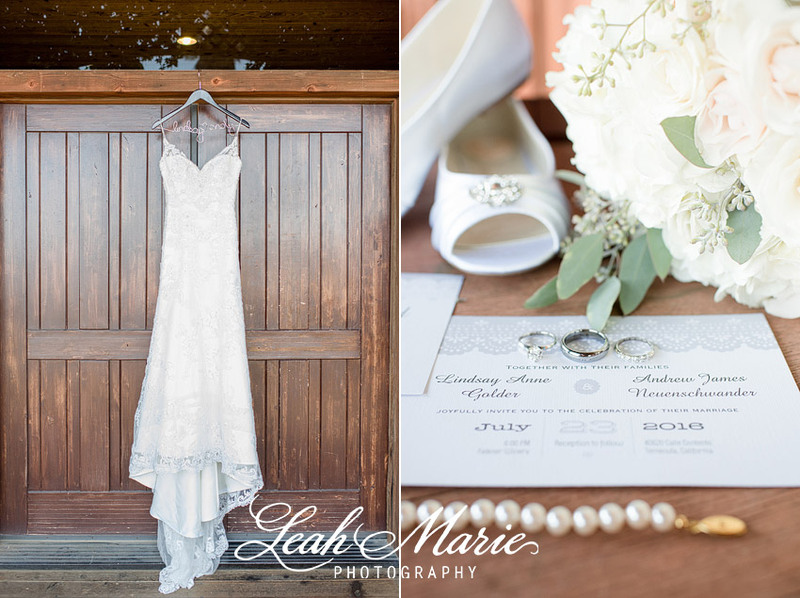 Lindsay and Andy got married over at Falkner Winery in Temecula wine country. 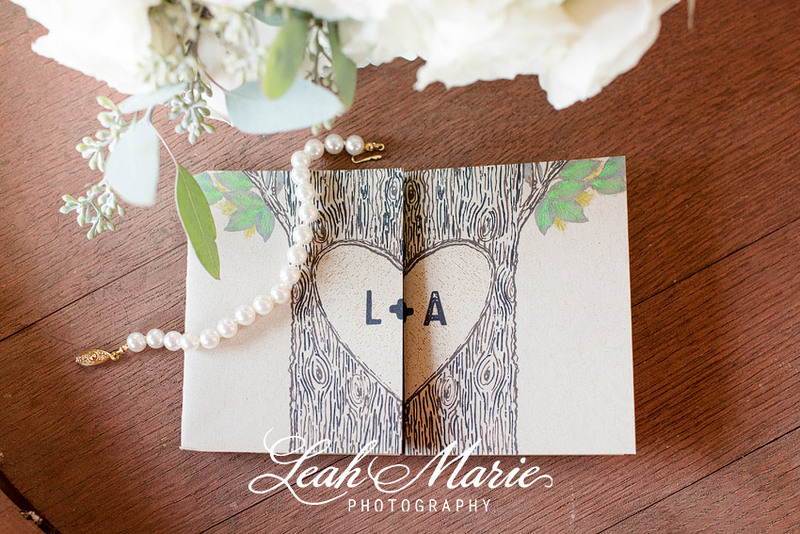 Their beautiful garden wedding was the perfect location for their outdoor ceremony and reception. Surrounded by their family and friends these two promised a lifetime of forever to one another. We loved all of the delicate details of their day but especially the rose garland that decorated the wooden arbor at the ceremony site. Our favorite part of Lindsay and Andy’s wedding day was being able to watch them together. We could instantly tell that their relationship was built on a strong foundation of friendship and that they loved each other deeply. Falkner Winery is nestled in the heart of Temecula wine country overlooking the rolling vineyards and around every corner was a perfect picture opportunity. They could not have picked a better setting for their wedding and we are beyond excited to have been a part of telling their story.